Agoriani for the oldest, Eptalophos is located at an attitude of 830 meters on the northwestern slopes of Mount Parnassus. 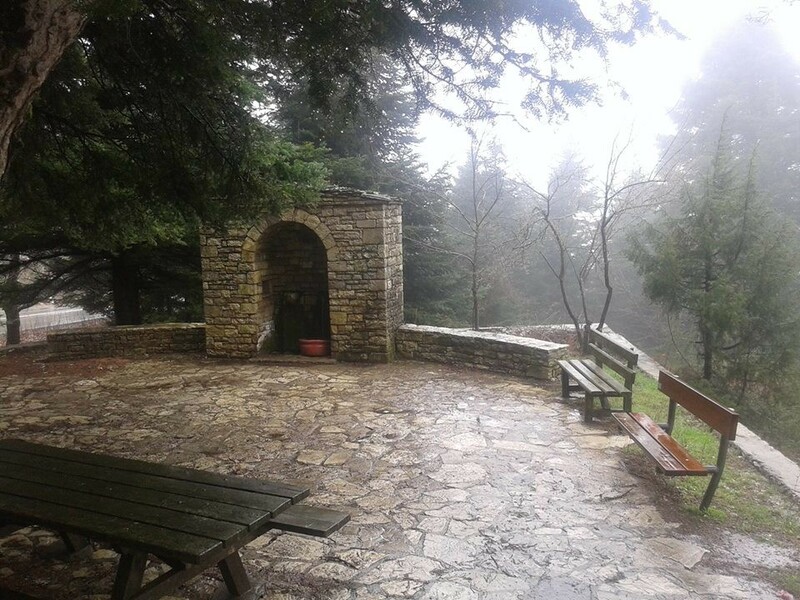 The river Agorianitis crosses Eptalophos, thanks to which in the village, is formed a waterfall, at a distance of three minutes walk from the square. 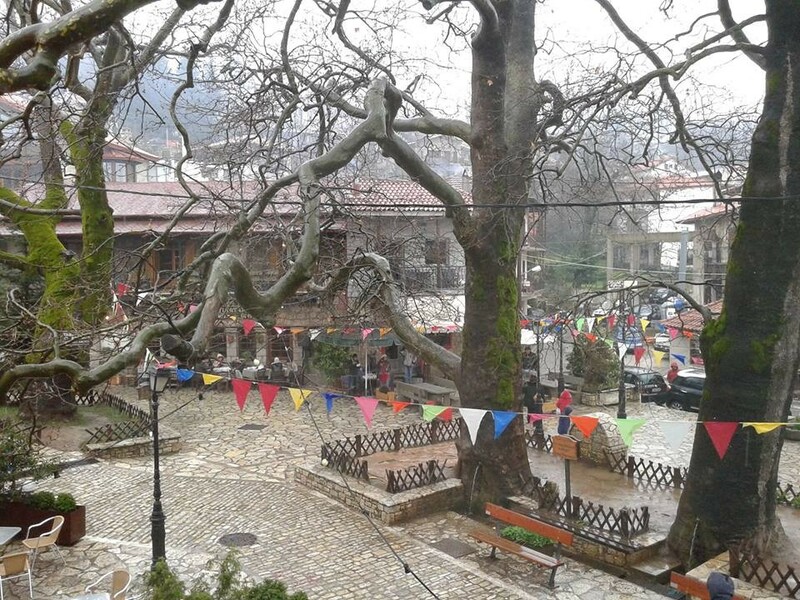 Built on seven hills, Eptalophos is 25km from Arachova, 18 km of the ski center of Parnassus (Fterolakka, Kelaria, Gerontovrahos), 13 km by Lilaia and 13 km by Polydrosos. Eptalophos is crowned with the fir forest of Parnassus and making it one of the finest resorts for all seasons. 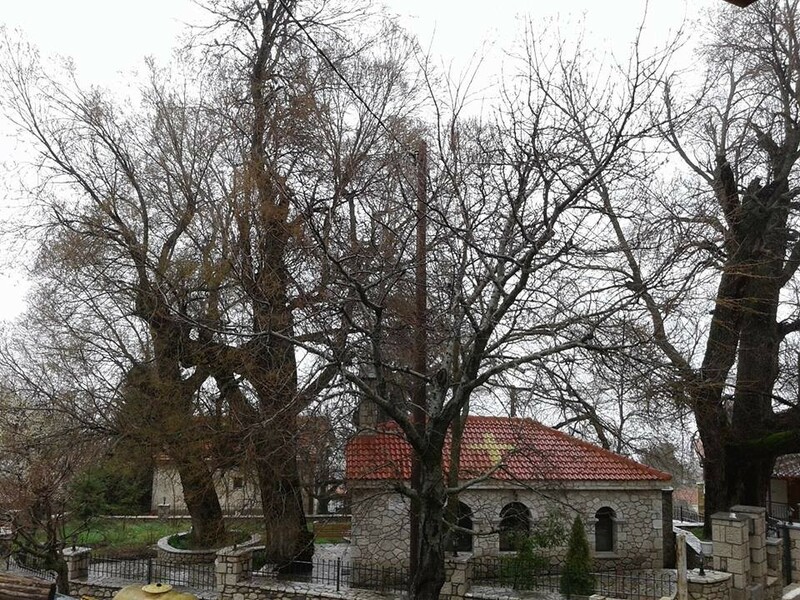 Just over the main square you can enjoy the source of Vasilikis and the famous church of Saints Anargiron with seven taps. Finally, the European path E4 passes from Eptalophos and forks into two ways, one to Delphi anthe other to Kaloskopi. Although famous for its mountains, mountainous beauty, nature and green, the area which was defined by Phocis has a coastal zone with beautiful sea and unique beaches. The coastal zone of Phocis is defined by the beaches of Galaxidi, Itea and Desfina.